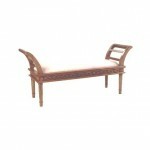 It is time to express your passion for traditional furniture. 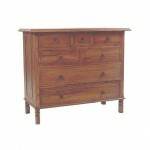 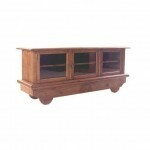 Our traditional furniture is what you need to add more artistic touch. 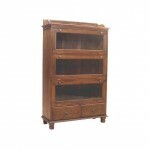 Also you will realize there is an appreciation towards work of arts by having this wood furniture. 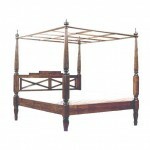 It is easy for the beholders to admire its perfect detailing and awesome looking. 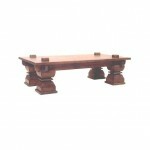 Lastly, our traditional furniture looks so imposing yet still easy on the eyes.